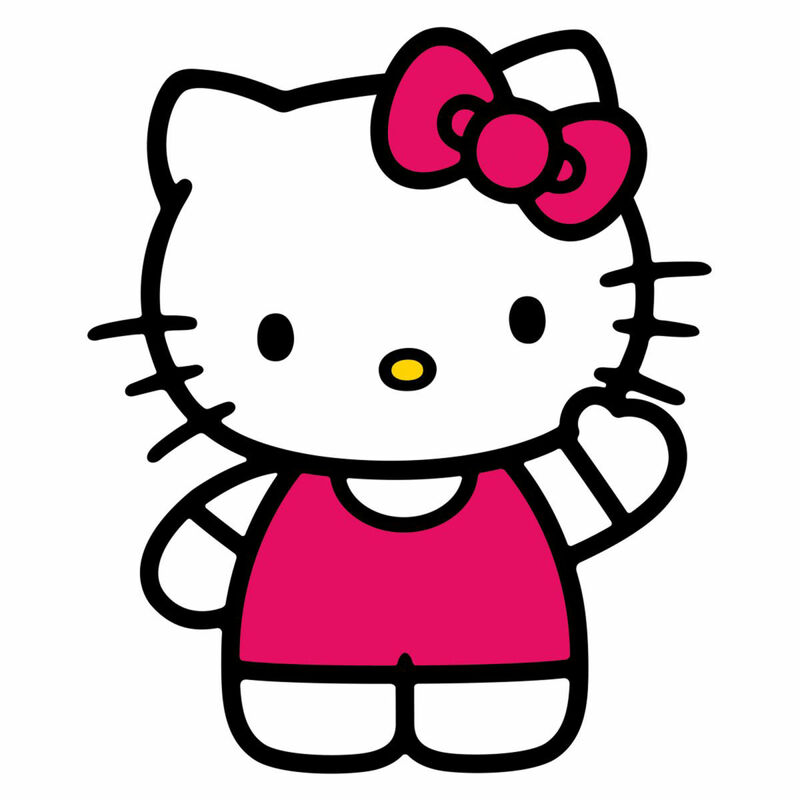 What’s the best way to say Hello to everyone? 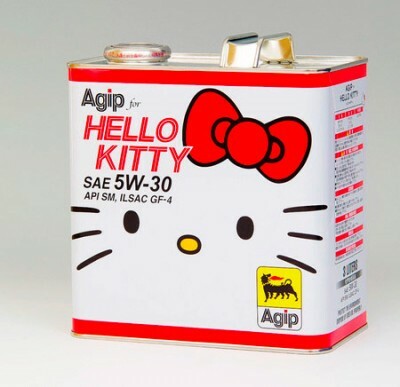 With Hello Kitty of course! Enjoy the image! I mean has anyone gone to an Onsen town? 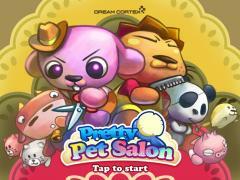 Hooked on Pretty Pet Salon! Happy Mid Autumn Festival! 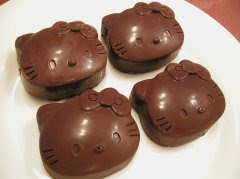 I wish they had those on sale here, I would sooo buy them, and very appropriate given the choco event! Robot Pastors weds newlyweds – want to get married by Robot? This is another “only in Japan” moment, a robot leads the wedding procession?! The nuptials at this ceremony were led by "I-Fairy," a 4-foot tall seated robot with flashing eyes and plastic pigtails. 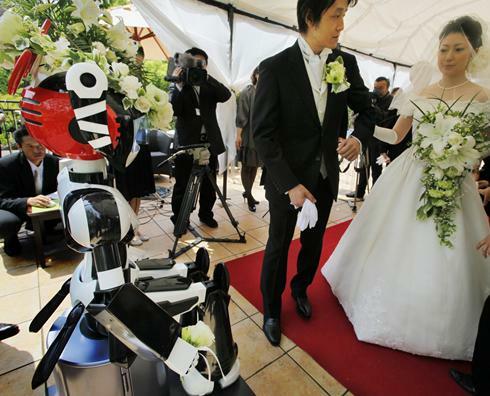 Sunday’s wedding was the first time a marriage had been led by a robot, according to manufacturer Kokoro Co.
"Please lift the bride’s veil," the robot said in a tinny voice, waving its arms in the air as the newlyweds kissed in front of about 50 guests.